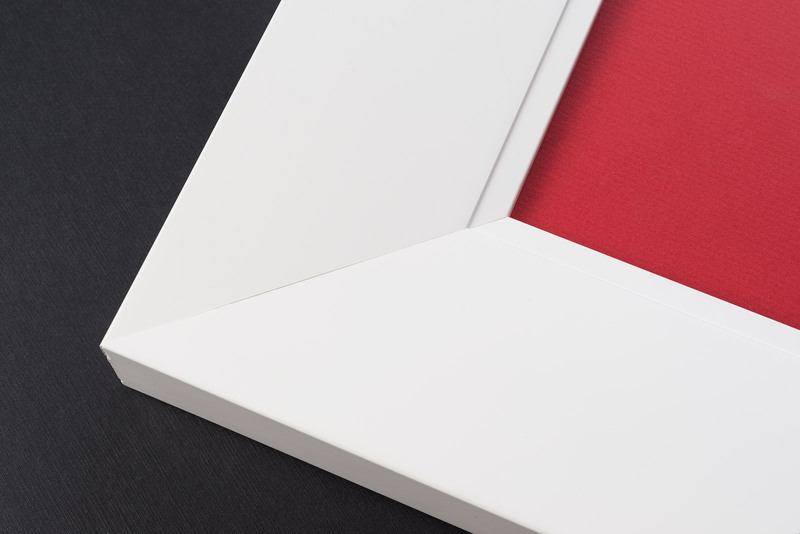 White shadow boxes add a pop of brightness to any space. 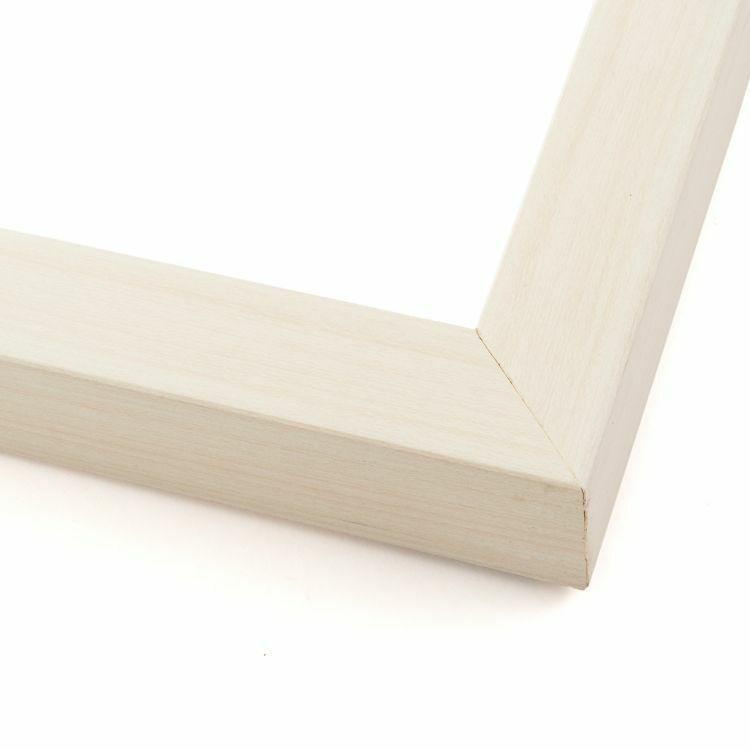 No matter what style or size you're looking for, we've got it in our huge inventory of hand-picked white shadow boxes. 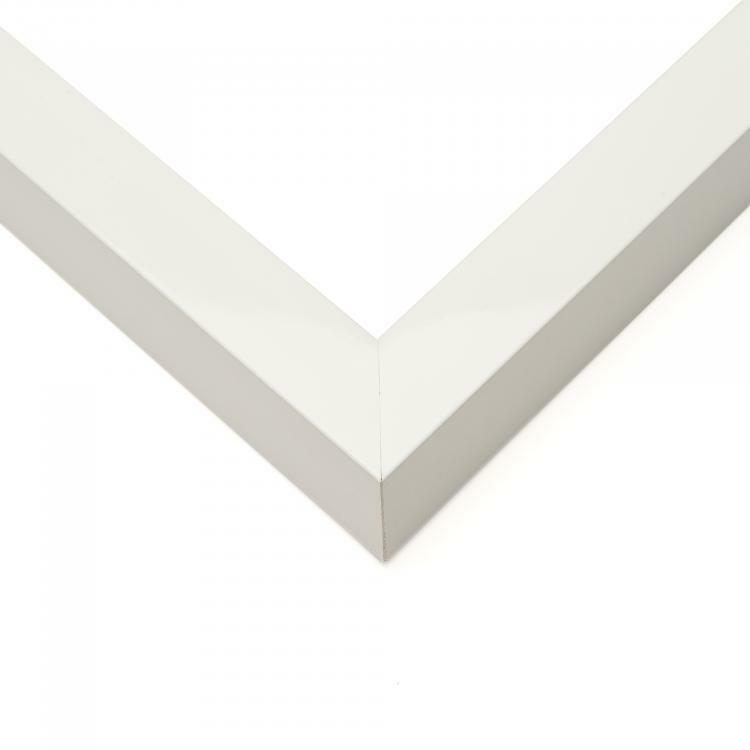 Our options range from sleek and minimal to intricate and ornate for a handcrafted shadow box that's perfect for any space. 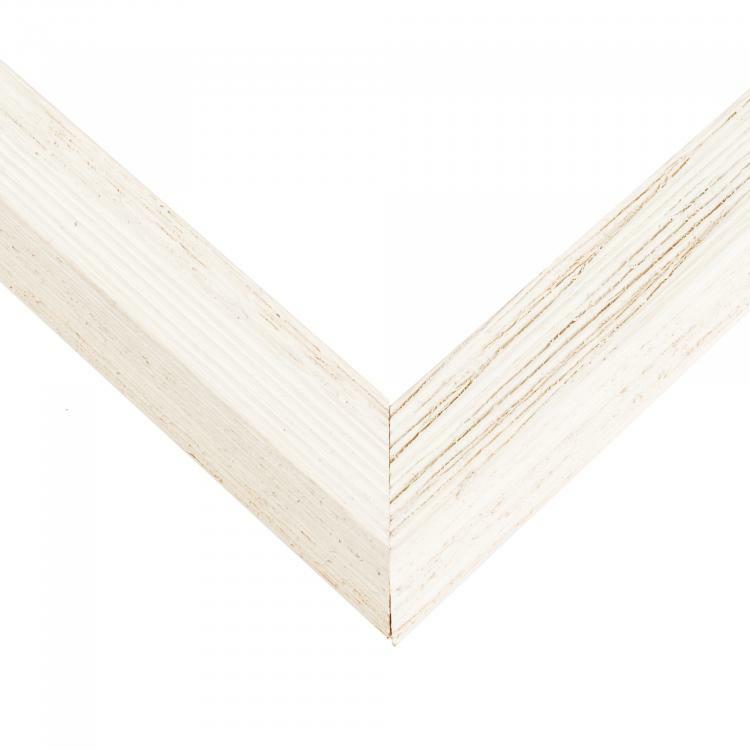 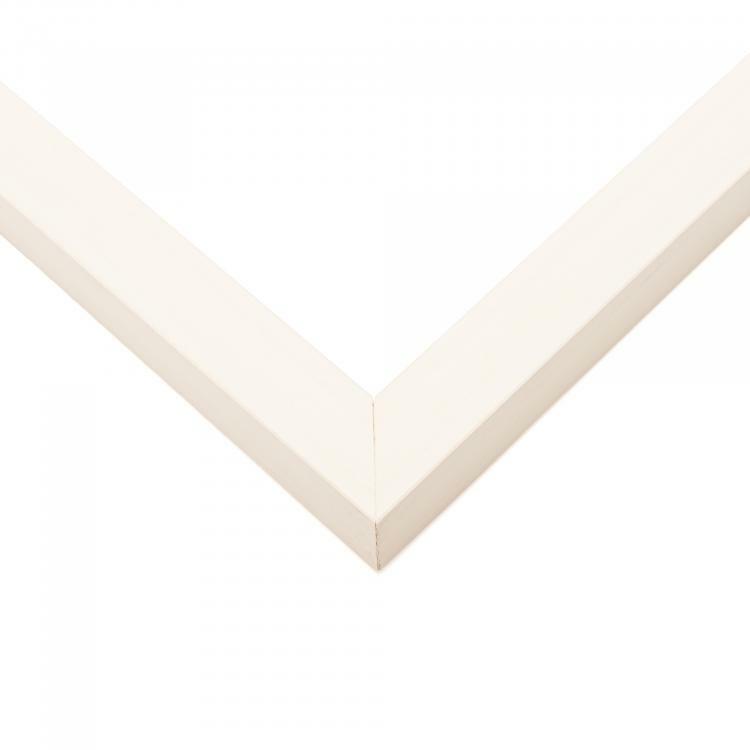 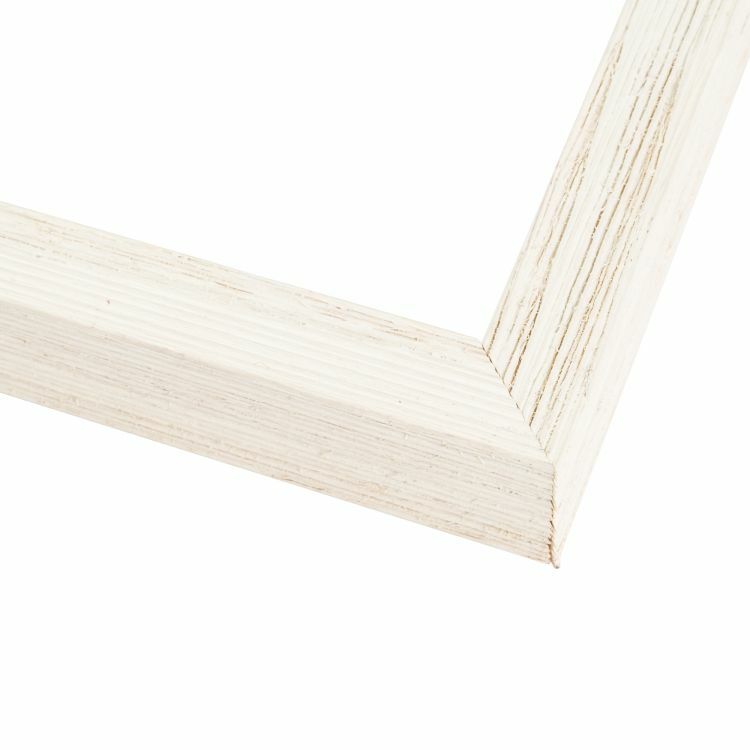 Our handcrafted white shadow boxes range in depths which means there's a frame for any of your treasured trinkets. 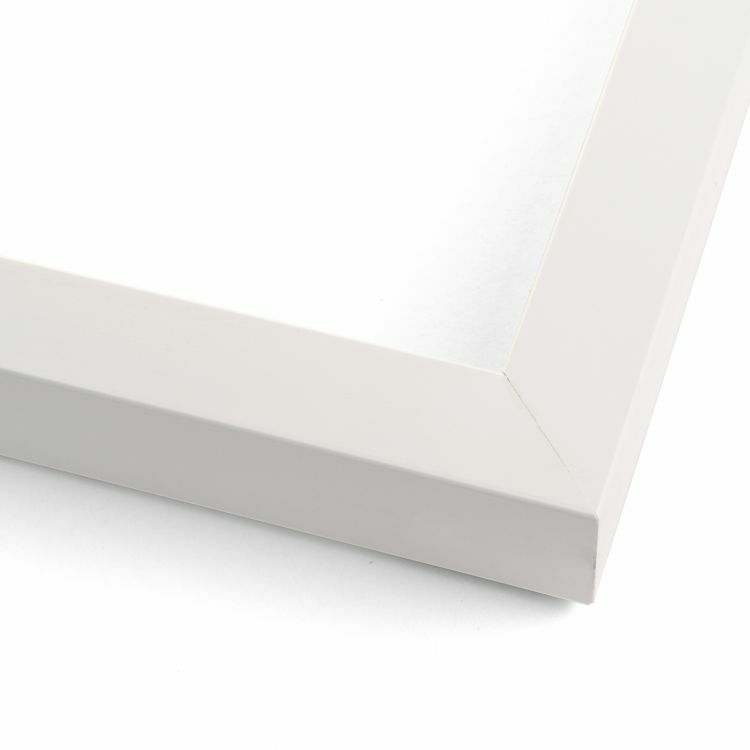 The white finishes are all bright and inviting to freshen up any room you display one of our shadow boxes in. 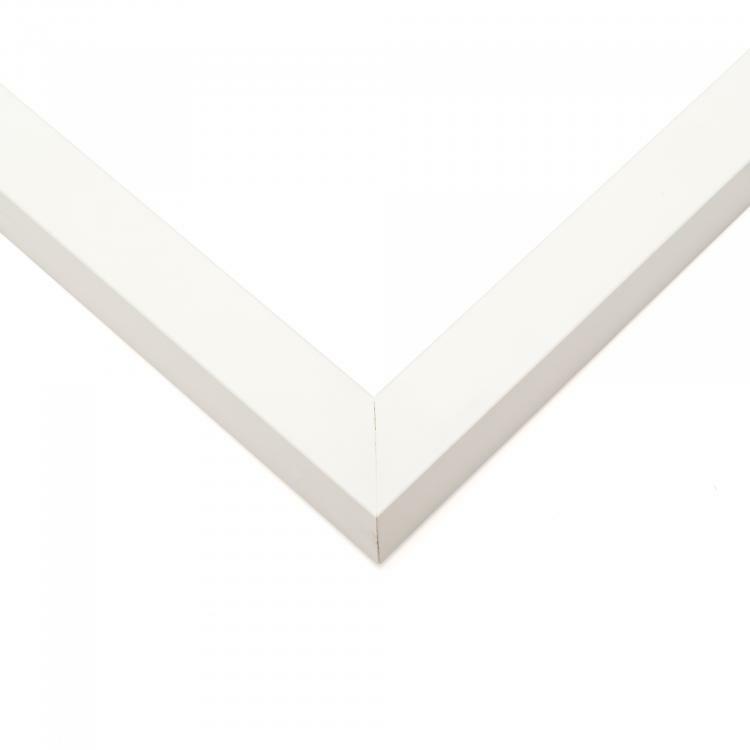 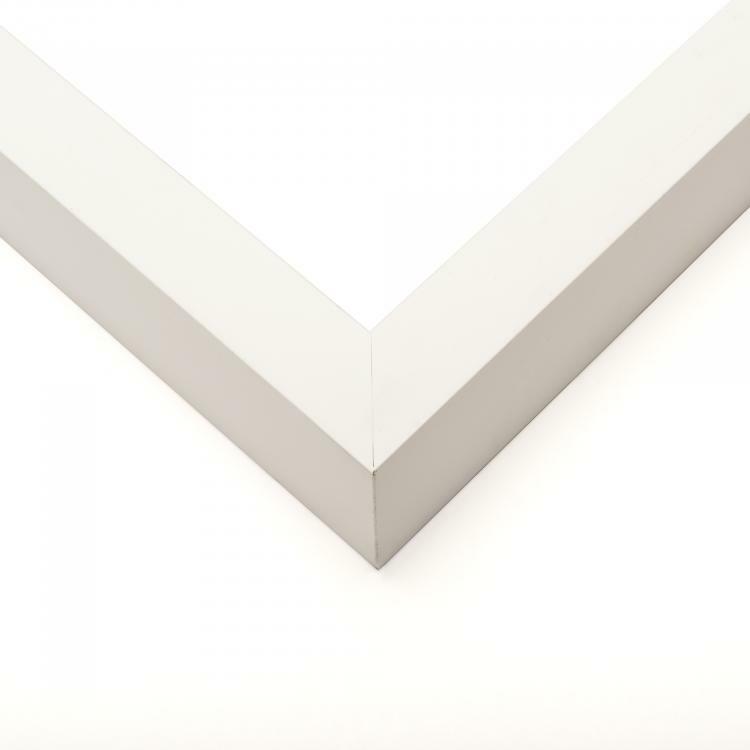 Make a statement with your décor by finding the perfect white shadow box to showcase and protect your prized possessions in your home, office, or gallery.